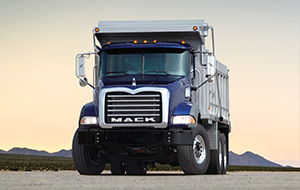 Founded in 1900, Mack Trucks have a long, rich history of providing powerful, efficient, and versatile trucks for almost every industry. 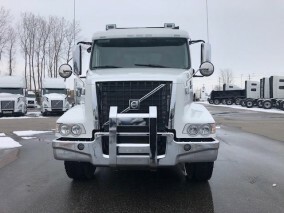 This legacy continues in all of the Mack Trucks for Sale that you can find at 401 Trucksource, and the latest models are designed to maximize comfort, power, reliability, and give you all of the features you need to get the most out of your Mack Truck. 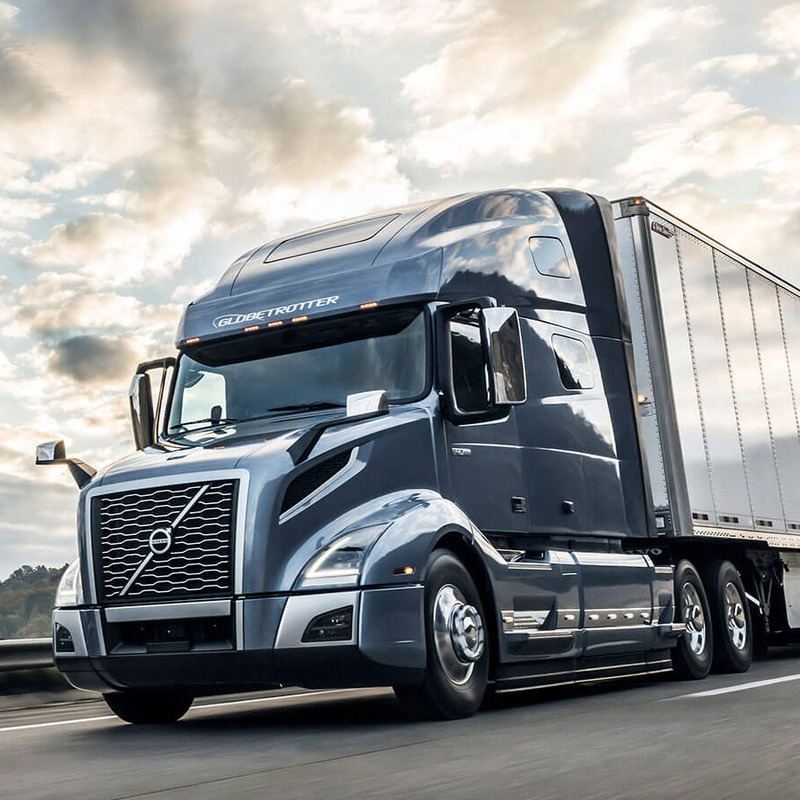 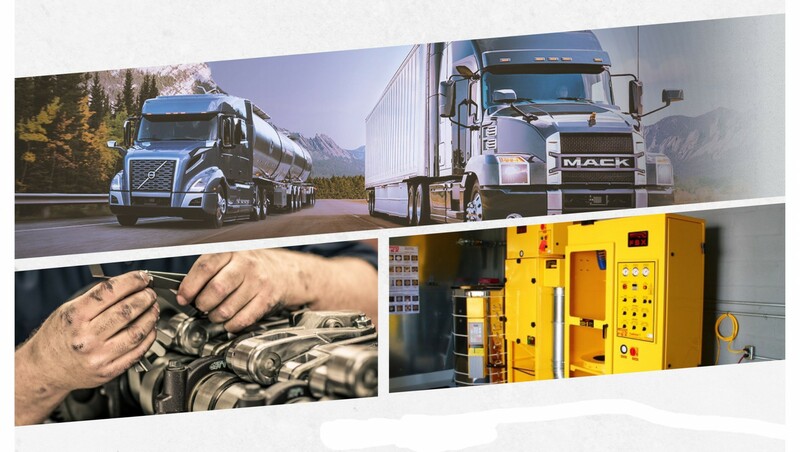 For more information about the Mack Trucks for Sale in Windsor, as well as our trucks for lease, truck parts, service, and more, contact 401 Trucksource today.